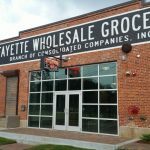 LPTFA is focused on providing affordable housing while making Lafayette a better place to live, work and raise a family. 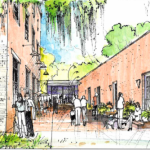 In August of 2012, the LPTFA commissioned Architects Southwest to conduct a community outreach focused on 7.6 acres of land owned by LPTFA at the edge of the Central Business District in what is know as Mills Addition. The final outcome of this planning charette is contain in the LPTFA Master Plan and Concept Code. 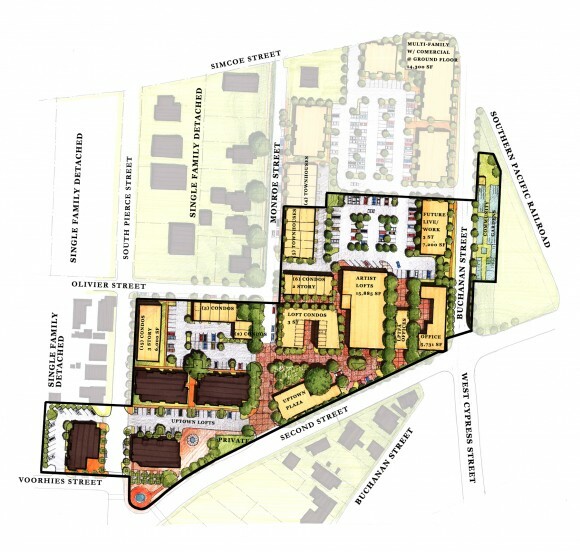 In February of 2013, the LPTFA Board of Trustees adopted this Master Plan for development of the property owned by LPTFA.